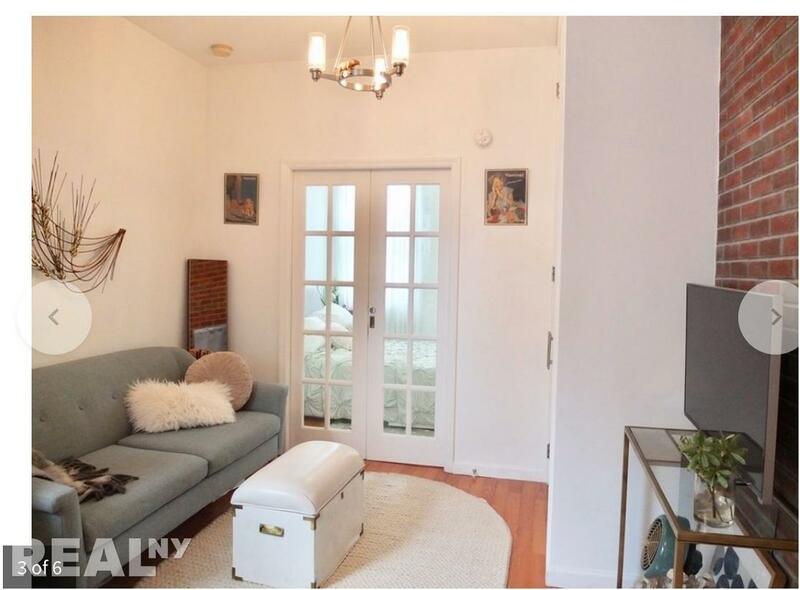 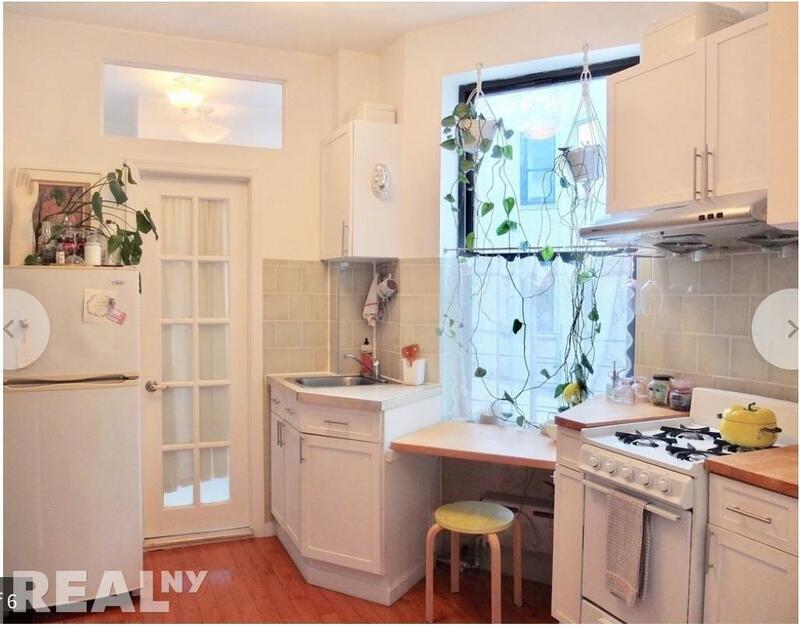 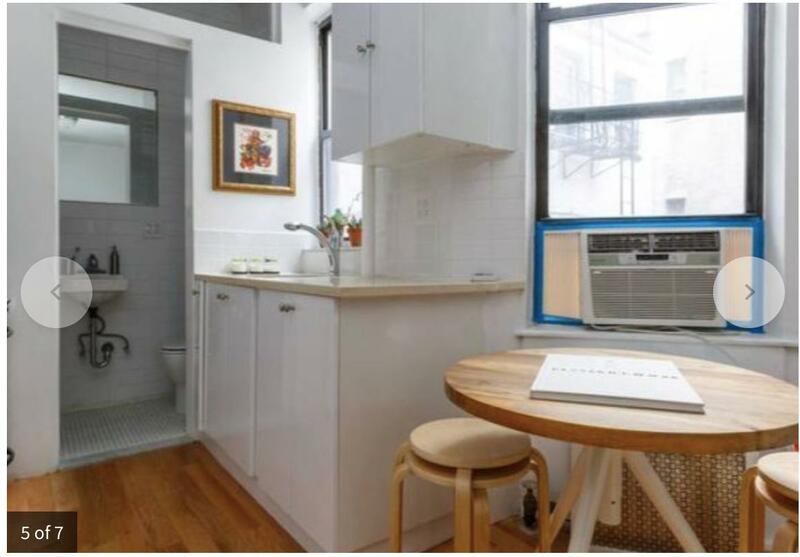 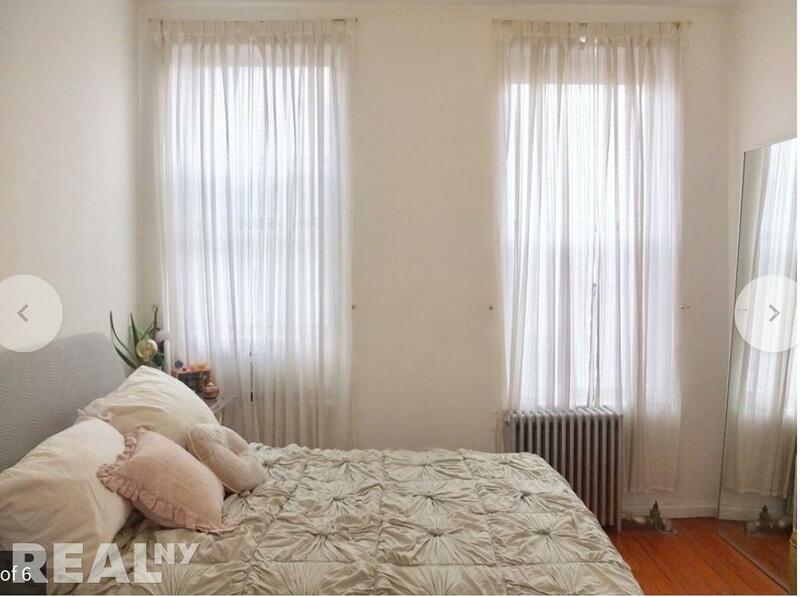 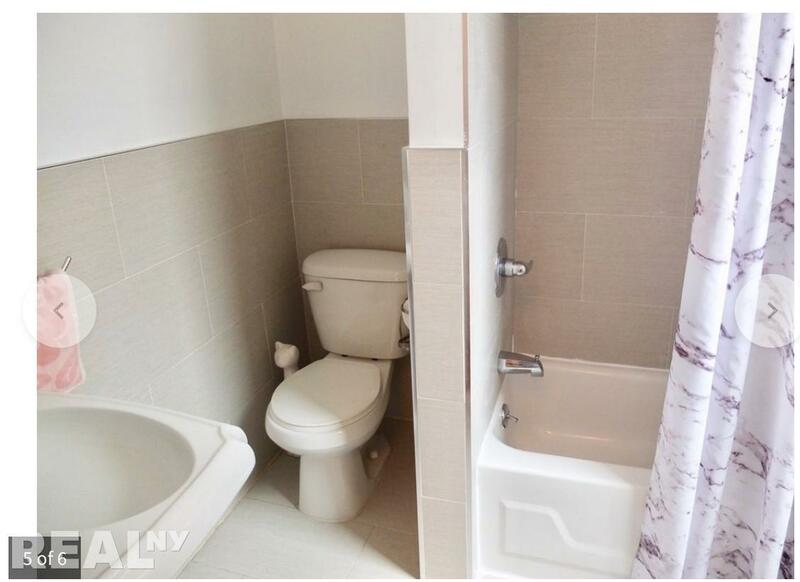 This apartment in Nolita has been recently renovated into a beautiful and comfortable one bedroom one bathroom. 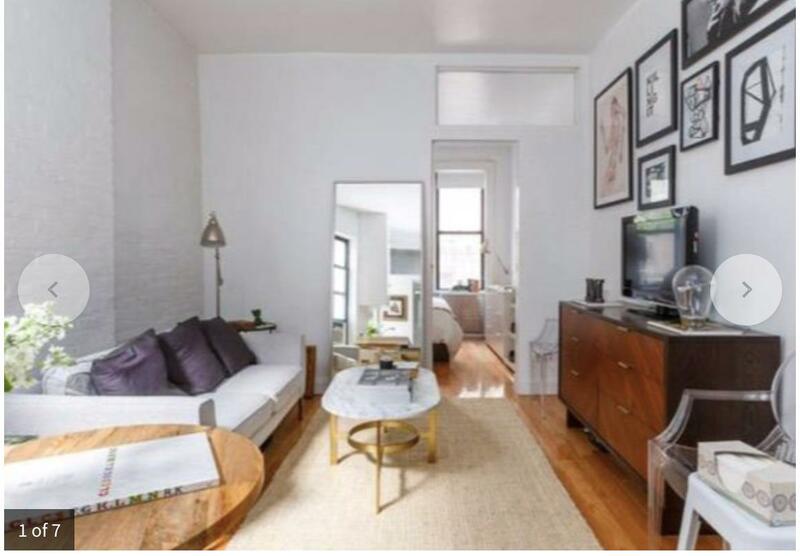 With plenty of natural light that cascades through the large windows make the apartment your new home. 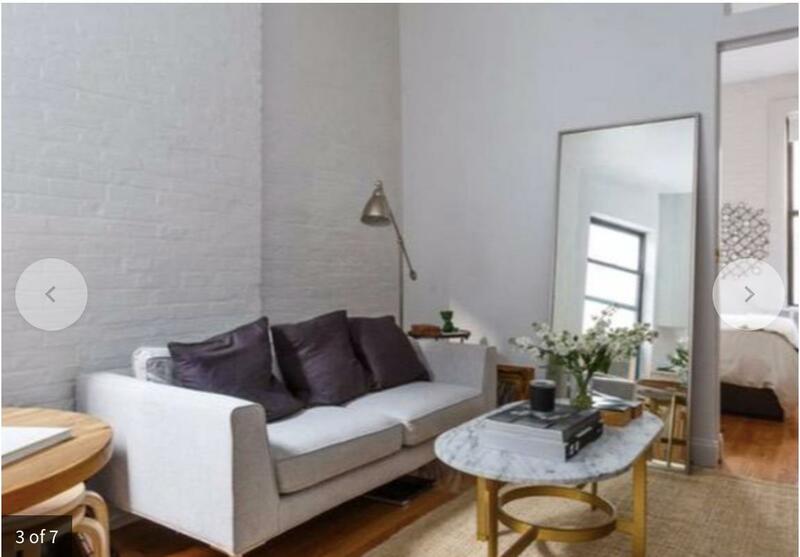 227 Mott is one of the most coveted location in Manhattan, nestled between Spring and Kenmare in Nolita. 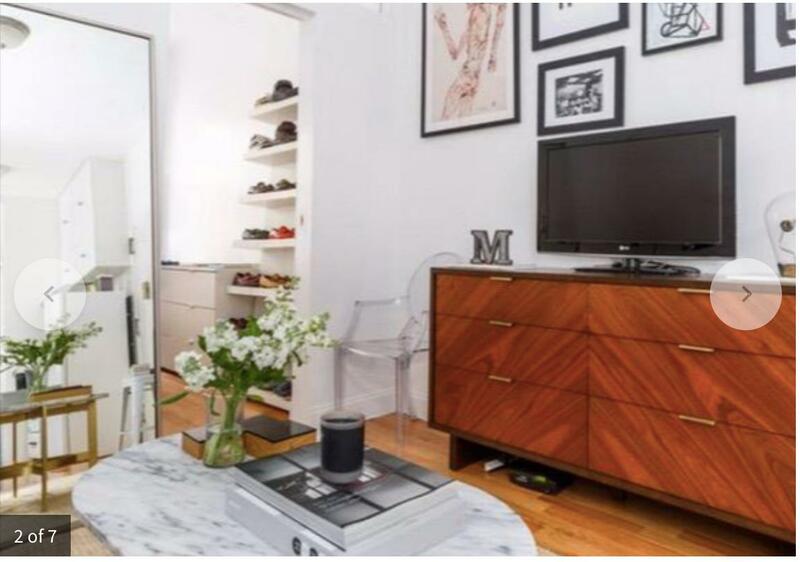 The address offers accessible nightlife (Finale and Bowery Ballroom are both a few blocks away), restaurants, boutique shopping and more.